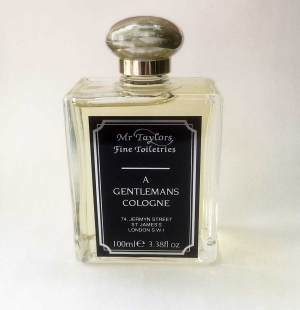 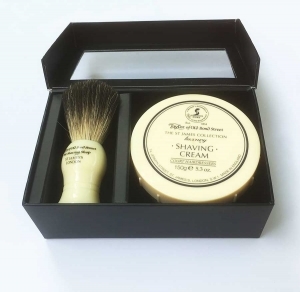 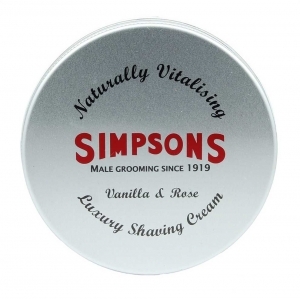 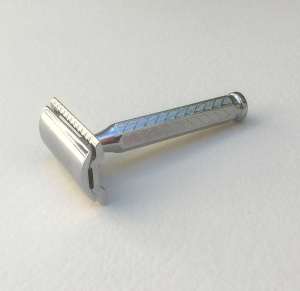 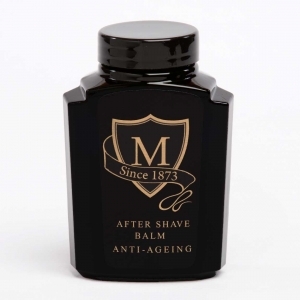 This exotic eau de parfum from traditional British brand Morgan's, known principally for their superlative pomade, uses a blend of Amber, Vanilla, Frankincense and Myrrh, with additional tropical spices, to create a fragrance that is both manly and classic, with just a little hint of the bounder. 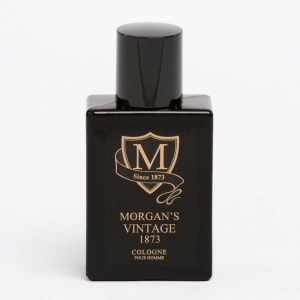 The bottling is an amber 50ml glass bottle with an embossed metal label, making it a proud and stylish addition to one's bathroom cabinet. 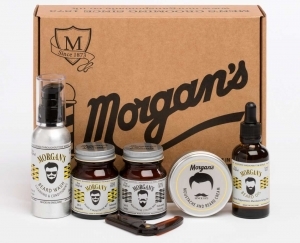 This exotic eau de parfum from traditional British brand Morgan’s, known principally for their superlative pomade, uses a blend of Amber, Vanilla, Frankincense and Myrrh, with additional tropical spices, to create a fragrance that is both manly and classic, with just a little hint of the bounder. 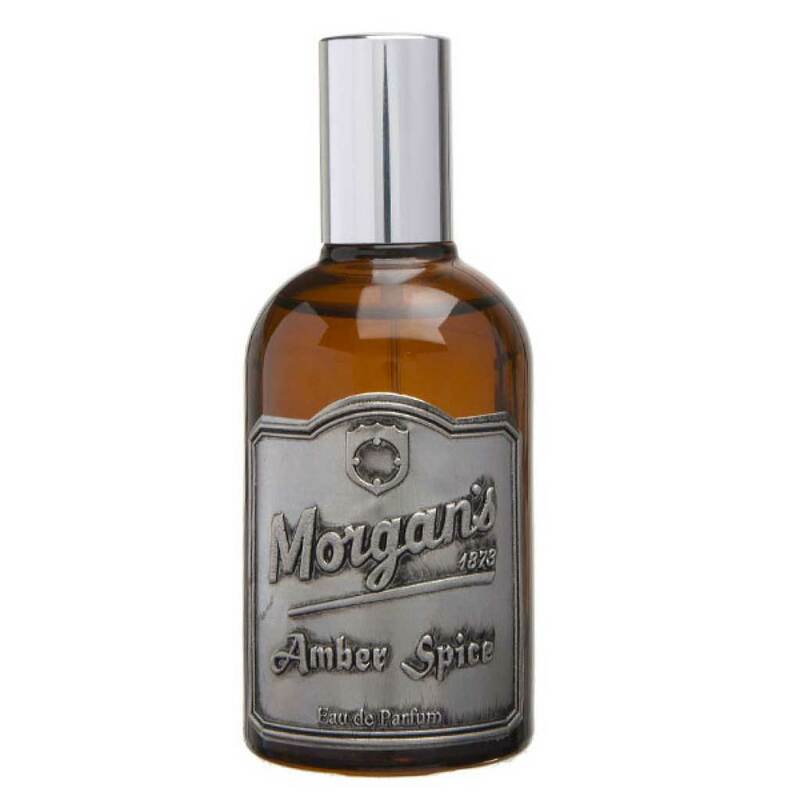 The bottling is an amber 50ml glass bottle with an embossed metal label, making it a proud and stylish addition to one’s bathroom cabinet.